MCC | Approval & Affiliation . The institute is recognised by UGC under section 2(f) of the UGC Act 1956 bearing File No: 8-1/2018(CPP-I/C) dated 18.01.2018. The institute is recognised by Higher Education Department, Govt. 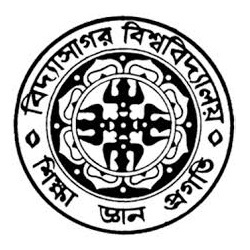 of West Bengal bearing No: W.B (Part-I)/2015/SAR-458 dated 23rd day of September, 2015 published in Kolkata Gazette and subsequent No Objection was issued to this college through its order No.197-ILC/OM-58L/2017 on dated 18.07.2017 on the basis of which Vidyasagar University also extended the affiliation by its memo No: VU/R/ Circular /8EC-10 / C0383/ 2017 dated 05.09.2017 and VU/IC/BMLT/MCC/017/2019 on dated 29.01.2019. 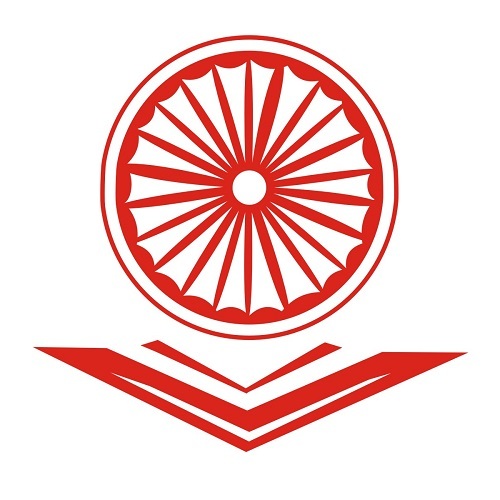 The college is also recognized under section 2(f) by UGC, Govt. 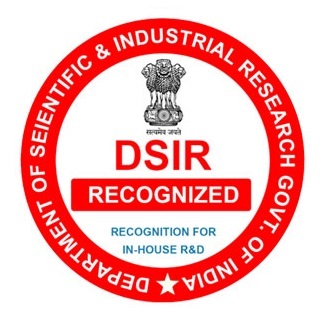 of India bearing File No: 8-1/2018(CPP-I/C) dated 18.01.2018 for conducting different Under Graduate and Post Graduate programmes in the faculty of Arts and Science and Allied Health Science Courses and the Institute has got recognition from Department of Scientific Industrial Research (DSIR) Govt. 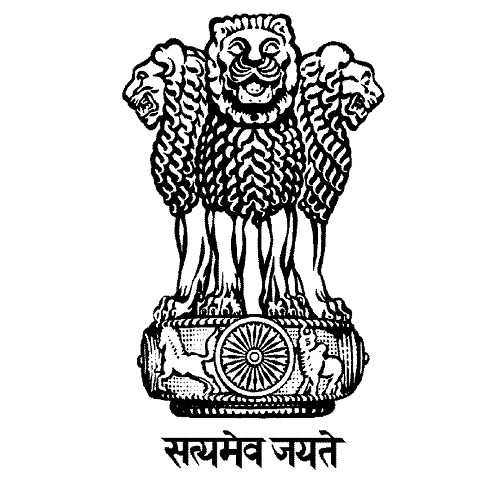 of India as Scientific and Industrial Research Organisation (SIRO) bearing F. No.11/762/2018-TU-V on dated 26th November, 2018.